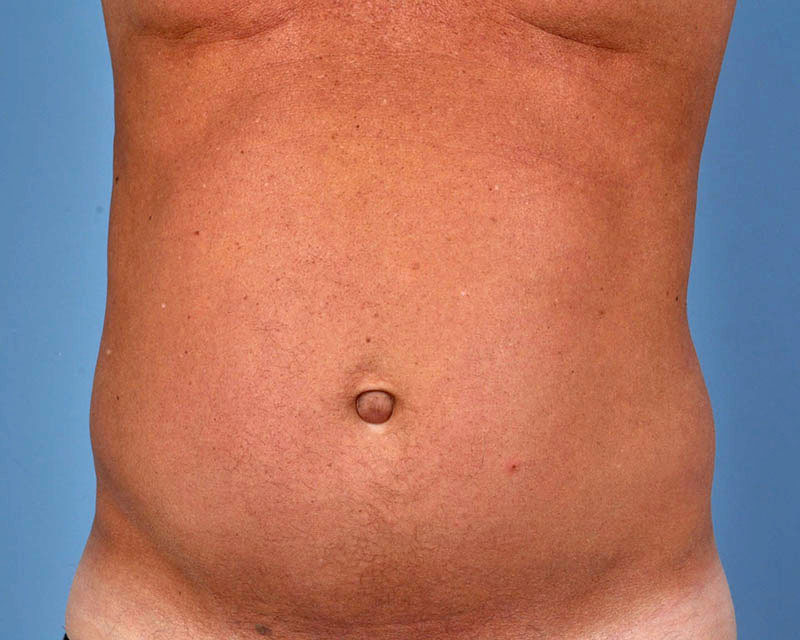 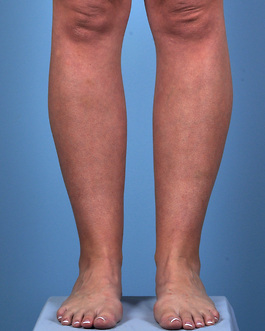 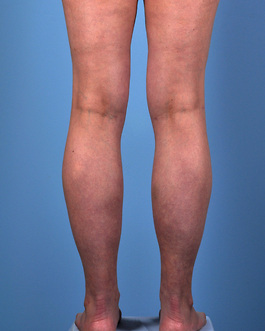 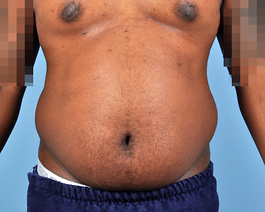 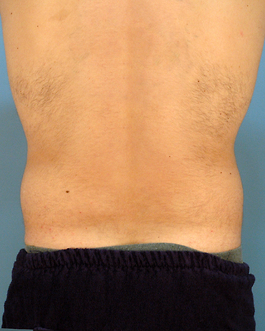 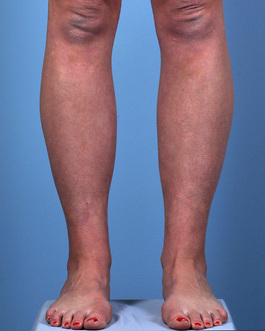 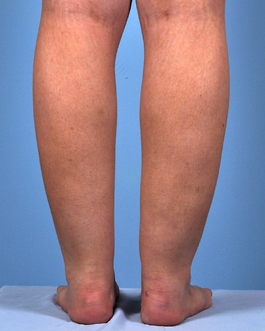 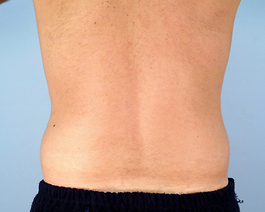 Liposuction to medial thighs, hiprolls, abdomen, and saddlebags. 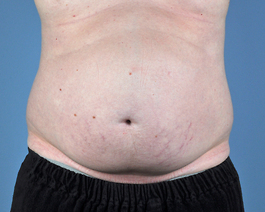 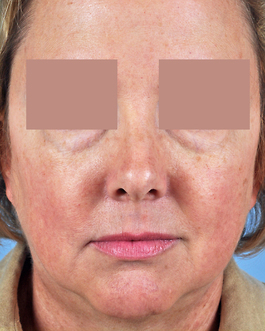 This 43 year old patient from Northeast North Carolina consulted with me about liposuction. 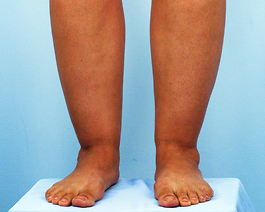 Despite her efforts to diet and exercise, she was unhappy with several areas of prominence that she could not seem to eliminate. 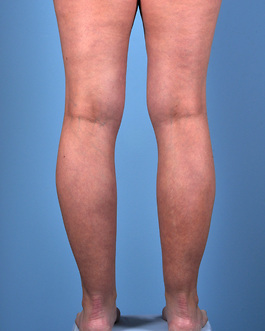 Her goal was to address as many areas as possible but in a safe, effective manner. 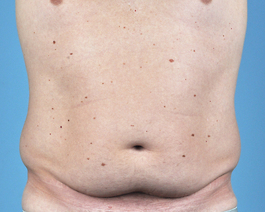 I explained to her that these areas could be suctioned at the same time using the safest, most effective form of liposuction, tumescent or superwet technique. 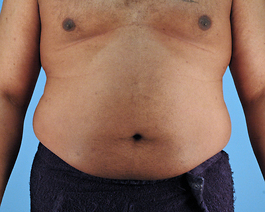 She proceeded to have liposuction of her hiprolls, medial thighs,saddlebags, mid and upper back, knees and a small amount to her lateral chest. 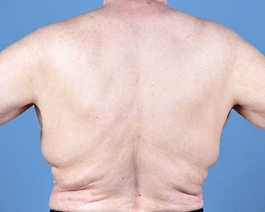 Following her recovery, this North Carolina patient was extremely pleased with her new body contour and was motivated to lose an additional 20 pounds.